04 Oct Happy Birthday to us! Lyan Packaging Supplies celebrated its 30th anniversary this year, and has recognised this huge achievement by undertaking a company re-brand, complete with a new website! 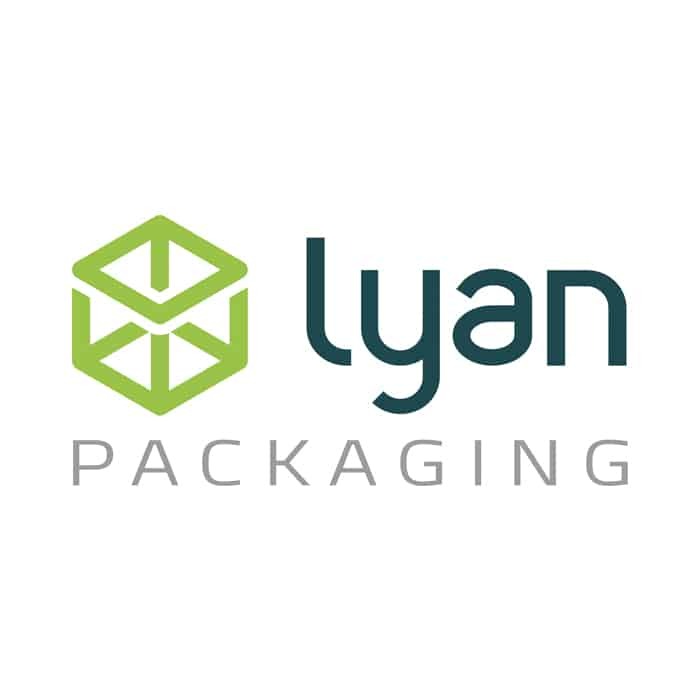 Since Lyan Packaging was established in 1988 a lot has changed within the company, but we are still the same customer focused, family run company that we have always been. You can still expect the same care, service, and level of attention to detail, that you have always experienced. We started with the logo, and moved onto the website. You’ll still be able to find all of the same products, but (we hope!) with a much more user friendly design. Go and have a look for yourself. In the coming months you will see a big focus on custom packaging solutions. As a company we realised that our set-up and experience means we are particularly well suited to working with small to medium businesses who, for example, are looking to make the next step and would like a bespoke or branded packaging solution. In house developments to production, combined with strong supplier relationships, have allowed us to offer cost effective bespoke packaging solutions on a small scale. 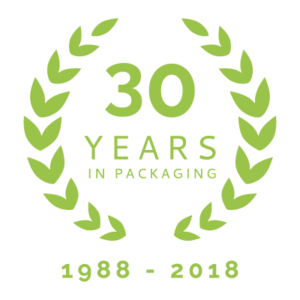 We’re extremely proud to be celebrating 30 years in packaging, and we would like to take this opportunity to extend a big thank you to all of our loyal customers. Here’s to another 30 years!